HitSeed has developed SeedNode, a highly versatile and extensible platform for developing independent, battery-operated sensor computers. 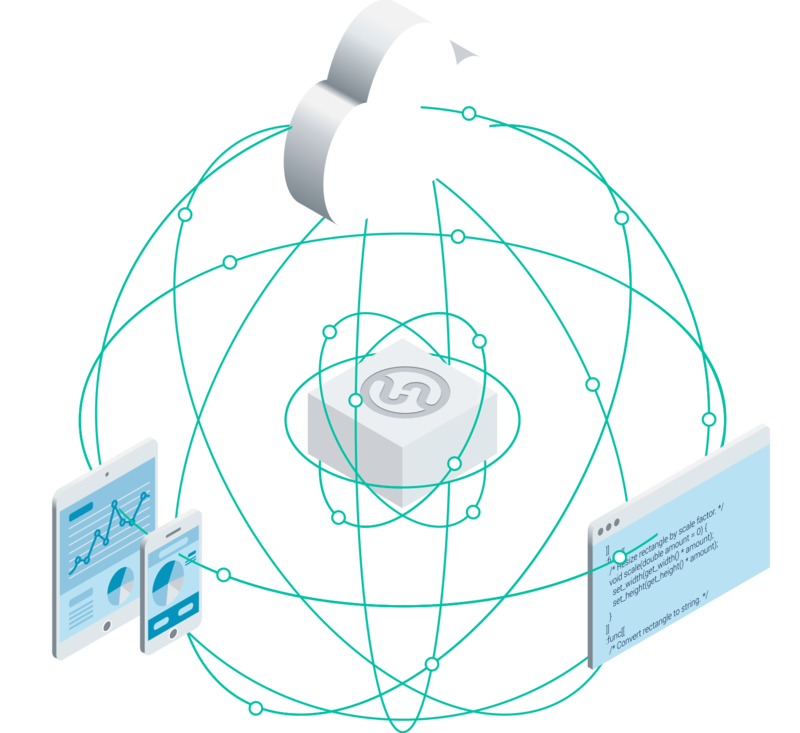 SeedNode platform provides a complete end-to-end hardware and software solution for a wide variety of connected business and consumer products. With SeedNode, HitSeed’s customer companies can focus their skills and R&D effort on software and services and leave the complex hardware and system questions to HitSeed. SeedNode is primed for developing connected devices in cases where speed, size, cost and power consumption are critical. It can be incorporated into various mobile or stationary form factors. Bluetooth low energy (BLE) radio and beacon functionality for local/group/internet connectivity, proximity, location sensing and crowd intelligence. Cellular connectivity for long range communication needs. * Fog computing pushes applications, data and computing away from centralized point to the end points of the a network infrastructure, typically routers, gateways and local hubs. SeedNode doe the computing directly at the sensor device supported by surrounding infrastructure and cloud, thus the name “sensor computer”.